My name is Maddie Coyle. 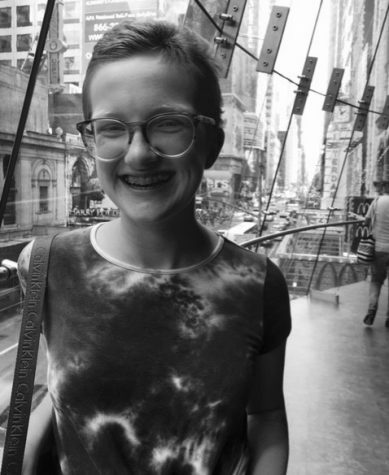 I am a freshman and a staff writer for The Evanstonian. I joined The Evanstonian, because I have an interest in writing. I am excited to write, help contribute and grow within the space. Outside of school, I enjoy figure skating, hanging out with my friends, playing with my dogs and traveling. I plan to continue working on The Evanstonian and am excited to see what the year has to offer.